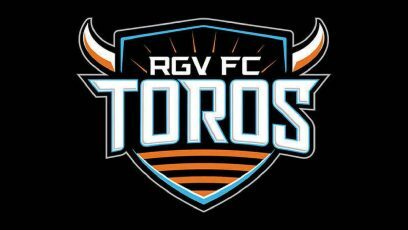 Joel Huiqui scored a header in the 82nd minute to lift the Las Vegas Lights to a 1-0 win against the RGV FC Toros on Saturday at Cashman Field in Clark County, Nevada. The Toros entered Saturday on a six-match unbeaten streak before falling to 3-7-11. The Lights are 7-9-5. RGV was held scoreless for the ninth time this season and has netted a USL-low 18 goals on the year. Las Vegas’ score came in only the team’s second shot on target compared to seven for RGV. The Toros also led 14-13 in total shots and held 63.4 percent of possession. Huiqui found the back of the net on a leaping header from about 7 yards following a corner kick. His attempt was low, bouncing inside the back post and past RGV keeper Nico Corti. The Toros return to action Saturday with a road match against Sacramento Republic FC.